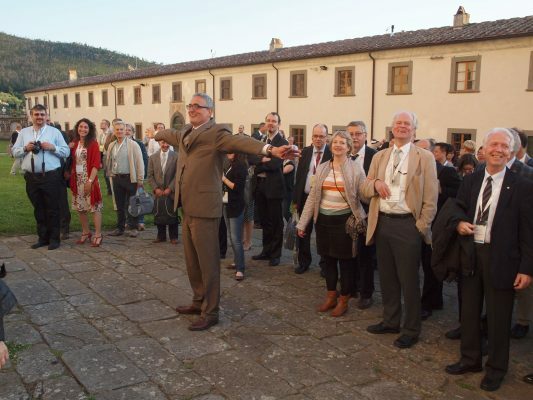 The European and international geothermal community is deeply saddened by the loss of Ruggero Bertani. During his professional career he participated with endless enthusiasm to numerous international activities that rewarded him with many recognitions. 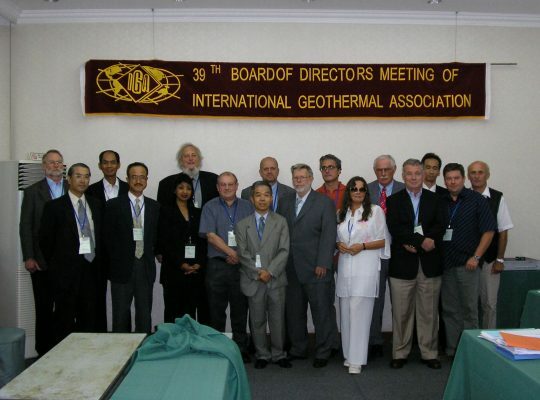 He was Executive Director and Board Member of the International Geothermal Association (IGA), where he was considered a world’s leading expert on geothermal power production, curating the global five-year report. 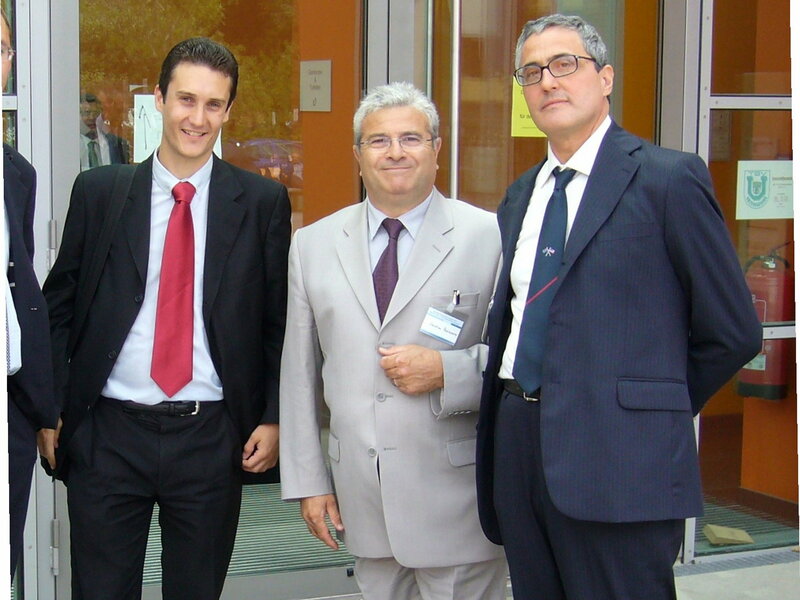 At European level, he was first Board member of EGEC and, since 2016, its President. 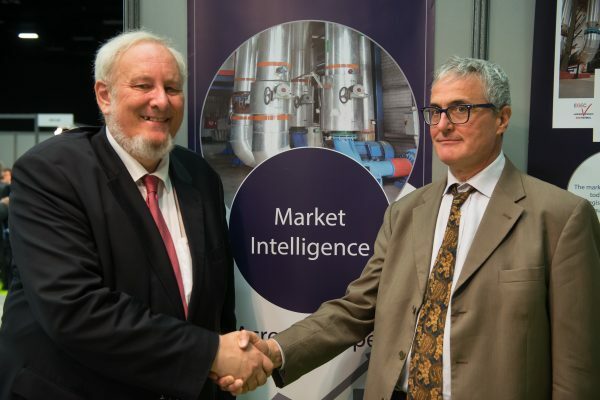 His passion for research and innovation was also recognised with his election as Chairman of the European Technology and Innovation Platform on Deep Geothermal (ETIP-DG) in 2016, the platform to support European research which he supported since the beginning. 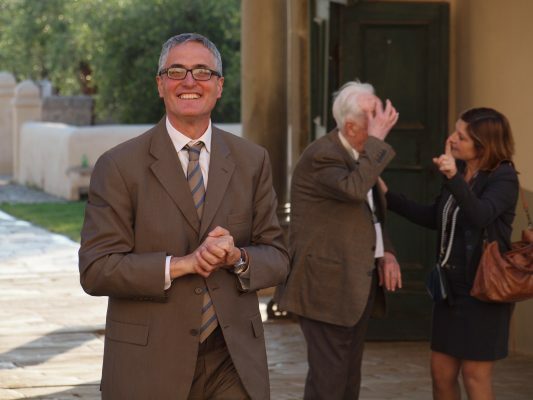 In his dedicated professional career, he met a large group of colleagues and friends who loved to even just share a dinner with him and benefit from his good spirits and his humour. He inspired young people, encouraging and advising them. We already miss him. In a matter of hours, messages of condolences arrived from more than 20 countries in the world. Many could not imagine the enormity of grief for the loved ones of such a generous man. 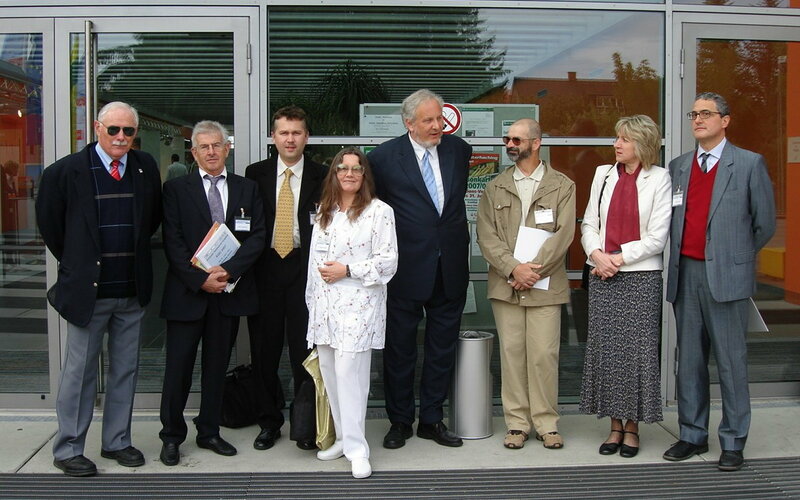 Ruggero was more than an expert, he was a leader at international level in the fight against climate change, being, for example, one of the main authors of the geothermal chapter of the IPPC report 2009. 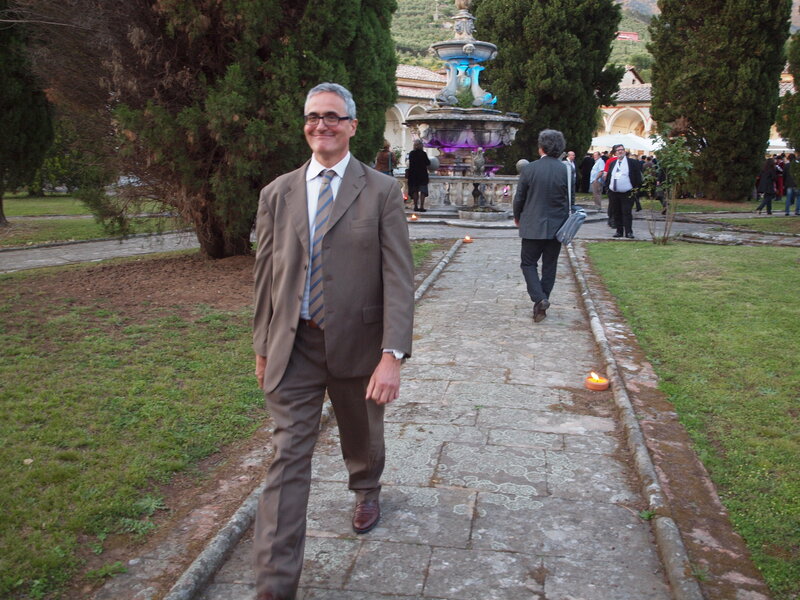 For Ruggero it was a passion: he worked to deliver a cleaner world for us, his children and nephews and ours. Ruggero was a man and a researcher that nobody in the international geothermal community will ever forget. In Enel Green Power, in his most recent role as Director at the Innovation Department, he started and coordinated a varied portfolio of research projects at national and international level, with partners of excellence both from the industry and research, always with the aim of developing state-of-the-art geothermal energy, efficient, and increasingly sustainable. Eulogy delivered by Sandra Scalari at the funeral services on June 23rd, 2018.